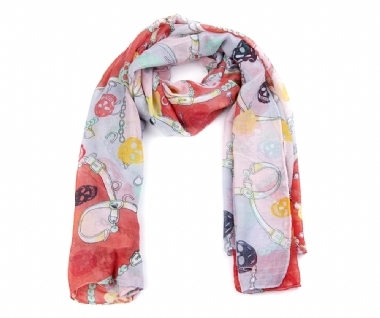 This on trend skull bracelet is perfect for everyday wear! 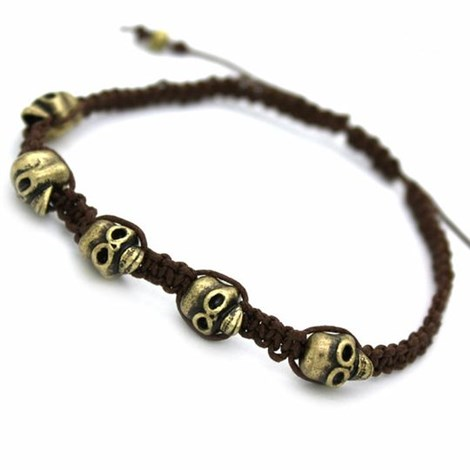 Featuring five antique gold skull charms, threaded with brown pleated macrame cord. 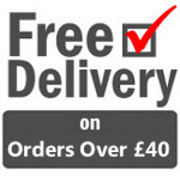 •Adjustable for perfect fit •Unisex style •Skulls measures 0.9 cms each Skull Jewellery is always in fashion so grab yourself a bargain today!